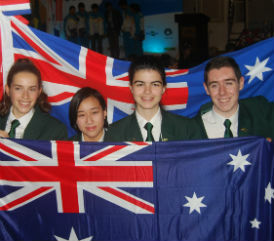 Three of Australia’s most talented high school science students representing Australia at the UNESCO-sanctioned International Earth Science Olympiad in Brazil have won gold and silver medals, putting them in the top echelon of earth and environmental science students in the world. Sydney’s Zoe Thompson from Redlands School is the only girl in the world to win a gold medal in the competition involving 91 students from 22 countries. Joining her on the podium to receive silver medals were Sacha Mann from Girton Grammar School in Bendigo, Victoria, and Tim Hume from Mansfield Secondary College, Victoria. The gold medal puts Zoe in the top 10% of earth science students in the world, and the silver medals rank Sacha and Tim in the top 30%. The four-member Australian team at the competition, held in Pocos de Caldos, Brazil from 14 to 20 September, also included Sydney’s Jade Pham from James Ruse Agricultural High School, who won second place for her work in one of the competition’s two team-based activities. Sacha Mann also received a team award, placing third for her work in the competition’s fieldwork project. The Australian students individually sat gruelling practical and theory exams spanning all areas of earth sciences, including geology, geophysics, meteorology, oceanography, astronomy and environmental science. It is the toughest competition of its kind in the world for high school students. “It is the first time Australia has sent a nationally selected team to compete at the International Earth Science Olympiad, and I think the other nations were a bit stunned that as newcomers we did so well,” says Greg McNamara, Earth and Environmental Science Program Director at Australian Science Innovations, who travelled with the team. “At a time when maths and science education is under scrutiny in Australia, our team’s achievement is inspirational, and I hope it will encourage many other students to look at earth and environmental science with new eyes,” says McNamara. Zoe Thompson’s gold medal rounds off a great year for Australian girls’ achievement in science on the international stage. Almost half the talented students selected to represent Australia at the 2015 International Science Olympiads were girls, which is the highest representation of girls since Australia began competing. The students who competed at the International Earth Science Olympiad were among a total of 17 high achieving secondary students who competed at four International Science Olympiads this year. The other competitions were Chemistry (Baku, Azerbaijan, 20 to 29 July), Biology (Aarhus, Denmark, 12 to 19 July) and Physics (Mumbai, India, 5 to 12 July). Find out how the students performed at the international competitions. Learn how you can get involved in the Australian Science Olympiad Competition.  The Australian Science Olympiads Program is supported by the Australian Government Department of Education and Training, BHP Billiton Sustainable Communities, and the Australian National University. The inaugural Australian Earth and Environmental Science Olympiad Competition was an Inspiring Australia initiative supported by the Australian Government through the Department of Industry and Science and Geoscience Australia.